Most of iTunes’ latest enhancements exist solely to promote the recommendation-driven Apple Music, app downloads, and iCloud. Users interested only in iTunes’ media management features—people with terabytes of MP3s who want a solid app to catalog and organize their libraries—feel abandoned as Apple moves away from local file storage in favor of cloud-based services. These music fans (rechristened “power users” in the most recent lingo) are looking for alternatives to Apple’s market-dominating media management software, and yearn for a time when listening to music didn’t require being quite so connected. 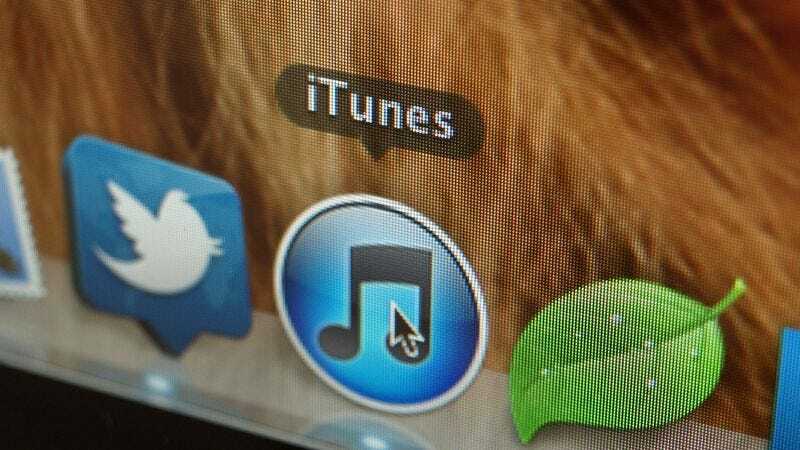 In the piece, Jarnow examines iTunes alternatives like Swinsian, a program that looks a little like iTunes but doesn’t saddle users with DRM limitations. It’s a solid option for users who listen to music exclusively on their computers, but for anyone who wants to sync music to their iPhone, iPad, or iPod, it’s a non-starter. As the piece notes, “Because of iTunes’ dominance and the unflashy function of the software, there is perhaps little market for alternatives, especially considering the committed digital super-collectors, while sometimes vocal, make up a small percentage of the user base,” but it’s an interesting and thought-provoking investigation either way. After all, just because most of the population uses a program doesn’t always make it the best.